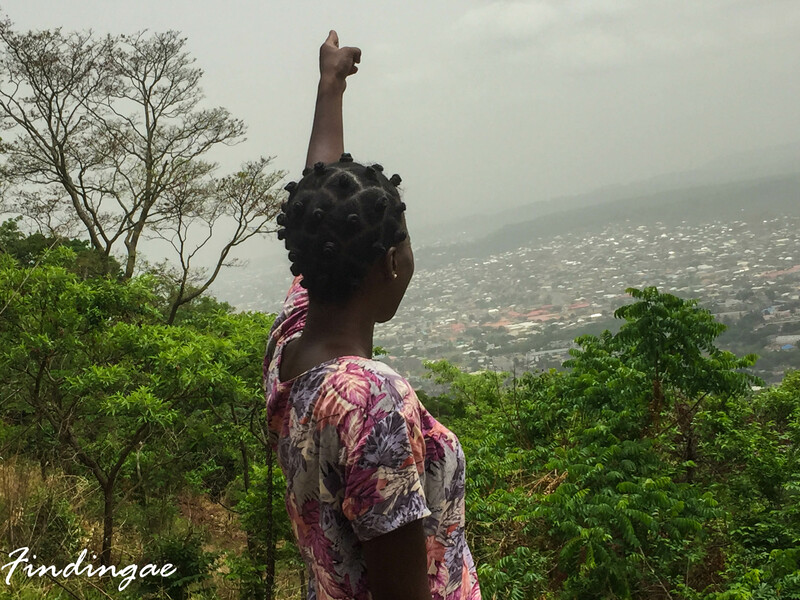 There’s no getting to Lokoja and missing the hike up Mount Patti. 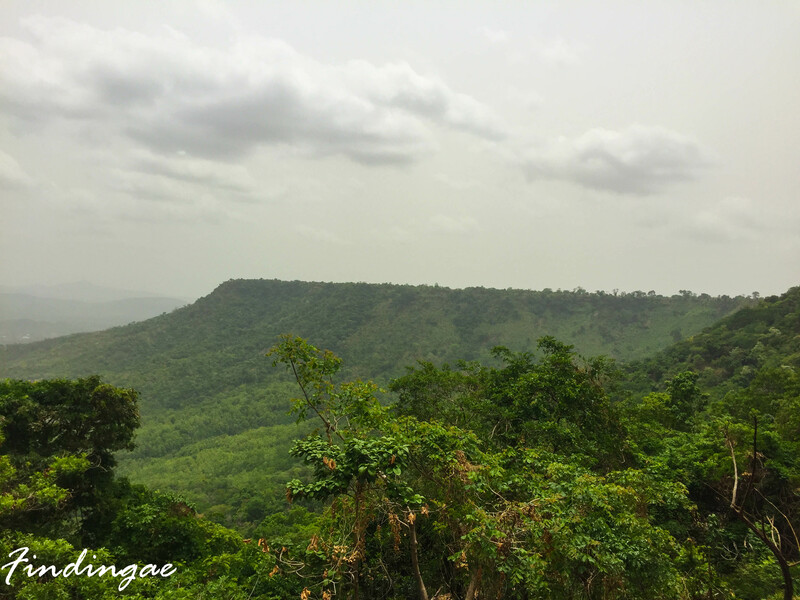 Mount Patti is a hill which once served as a place of refuge for the earliest inhabitants of Lokoja,in Kogi state. It was said then that whosoever was in control of the hill was in control of Lokoja. I am all for hiking and if you have been following my travels, I doubt you’d have missed my several hikes here, here, here, here, here, and here. 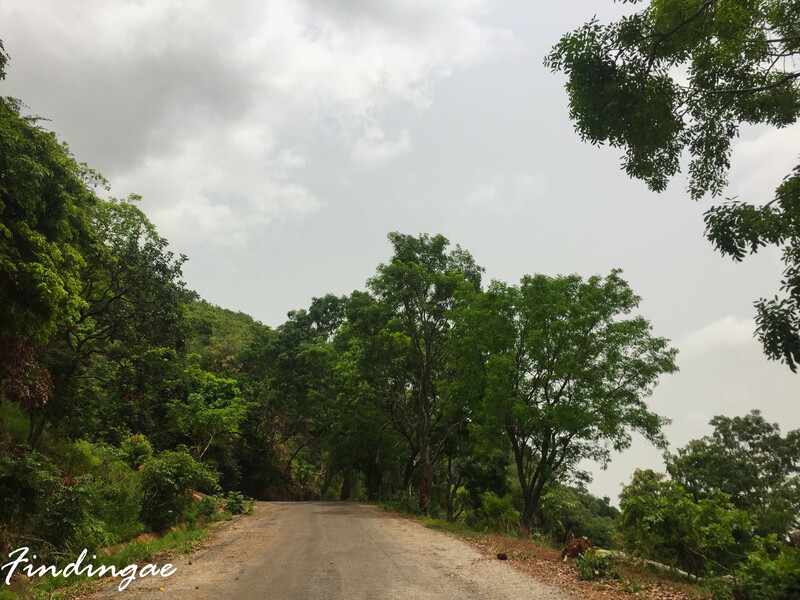 I decided to go up Mount Patti and would definitely have hiked but upon being informed that there was a driving trail i.e. a proper paved route, I decided to bike up the hill 😁. Getting a bike from the city center is quite easy, all you have to do is hail a bike and you are on your way already. Although some motor bike riders do not want to go up the route but once you let them know they’d bring you down, discuss price and kapish! I paid 300naira for a return trip. The bike ride took less than 1ominutes and we were on the top, there were quite a number of really nice views en-route and all I did was savor the moment. 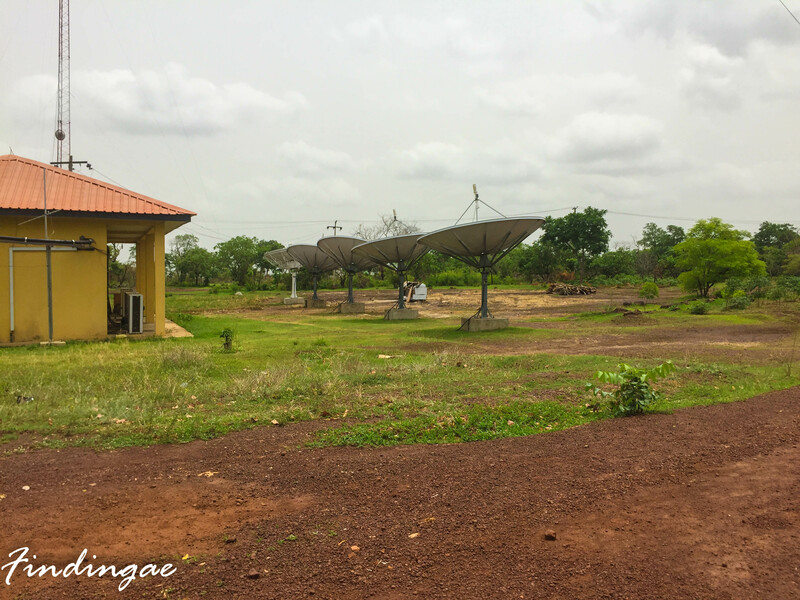 We got to the top and asides a number of radio stations including the National Television Authority, there was really not much there. I took some pictures with the help of my bike man and we headed down. On our way down, we made several stops and took more pictures. 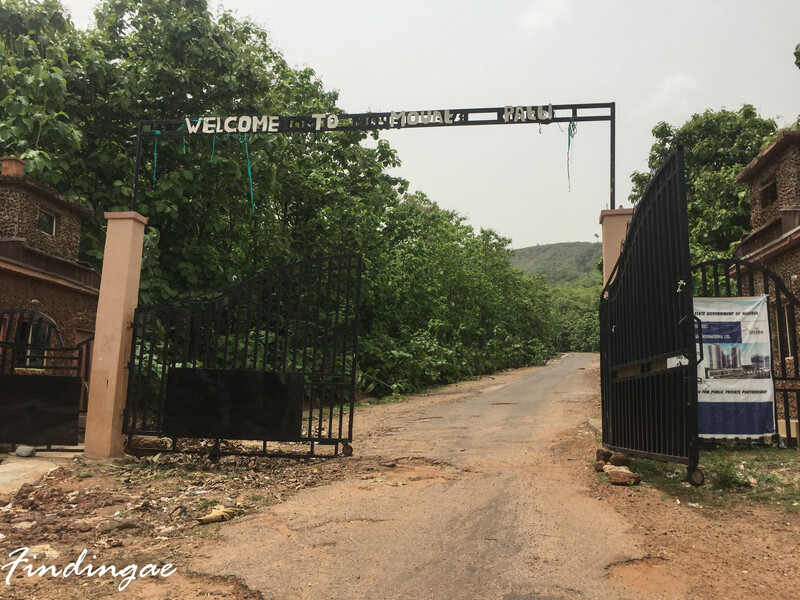 We took in a scenic views of the vegetation around the mount, also of the city of Lokoja and noticed how those who dominated the hills would have monitored the activities of the inhabitants of the city below. 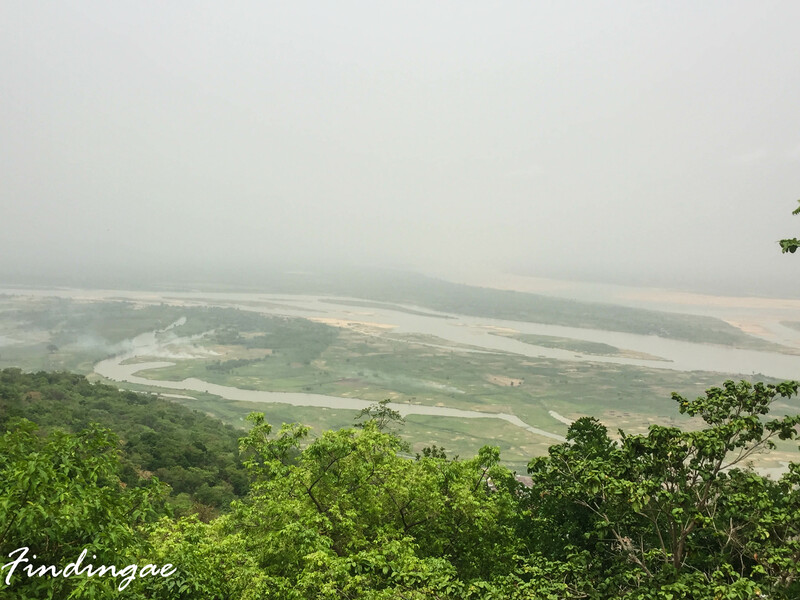 The Niger and Benue Confluence which I talked about previously could also be seen from the hill. Patti is the Nupe word for hill. The mount towers about 458.3 ft above sea level and a really nice place to rummage. 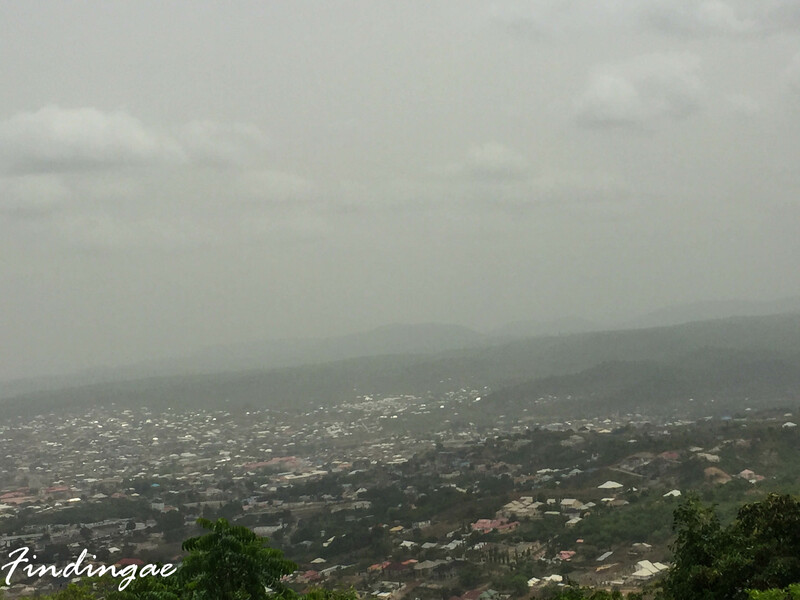 It was fun moving around and seeing the various parts of Lokoja through trees and shrubs from the top of Mount Patti and I totally recommend it if you’re ever in Lokoja. 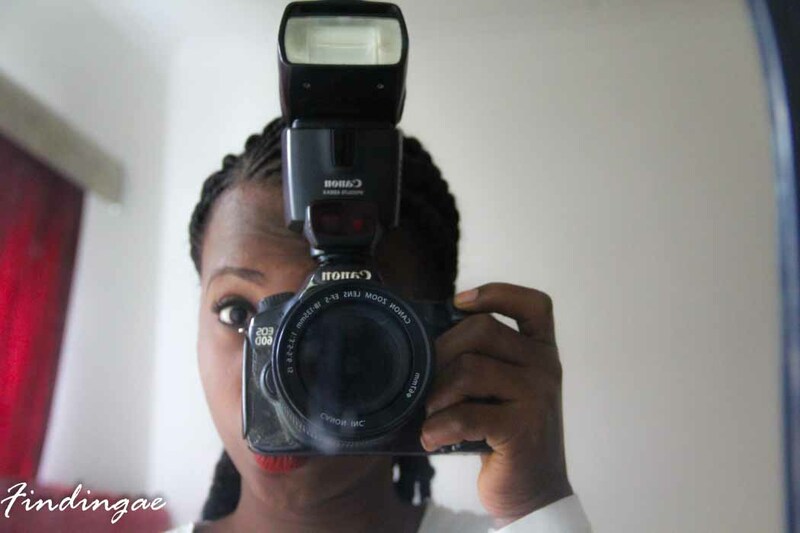 Have you ever been to Lokoja? What did you think about it?